Tonight! Brooklyn! 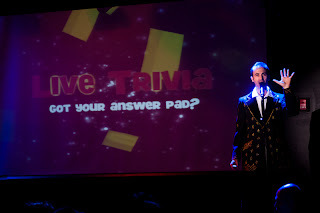 New York's undisputed greatest quiz action, at Littlefield! 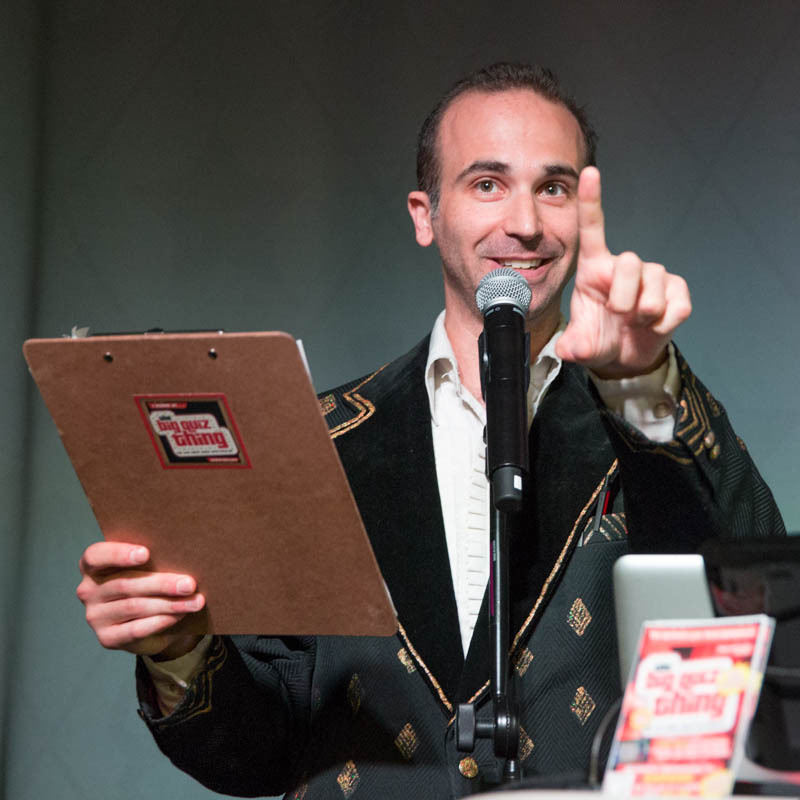 $250 cash jackpot, plus stunning prizes from the UCB Theatre, Brooklyn Brewery, Brooklyn Museum, Second Stage Theatre, and Thumbs Cookies! Zounds, I declare! We just chose one of them. 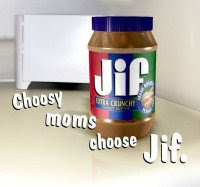 But chose what, exactly? (I will tell you, it actually has zero to do with Jif, or any other product that ultimately owes its existence to George Washington Carver.) 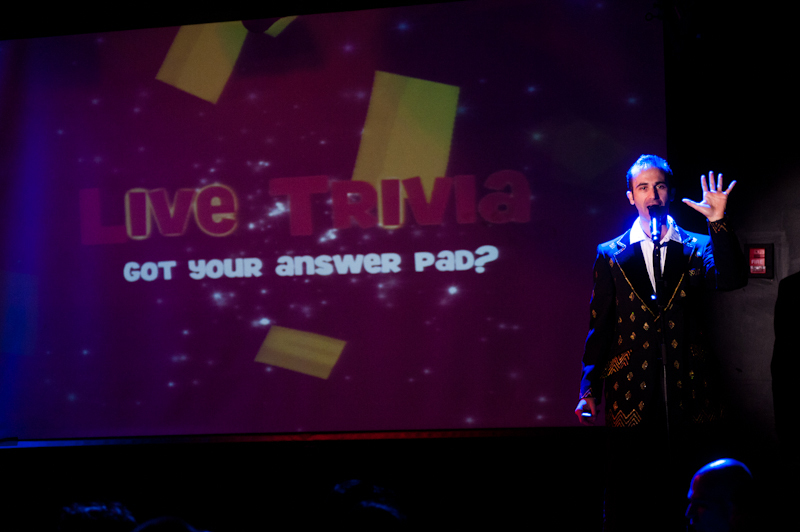 Come tonight to find out, and to be wildly entertained. 7:30pm, Littlefield, Brook-lyyyyyn!